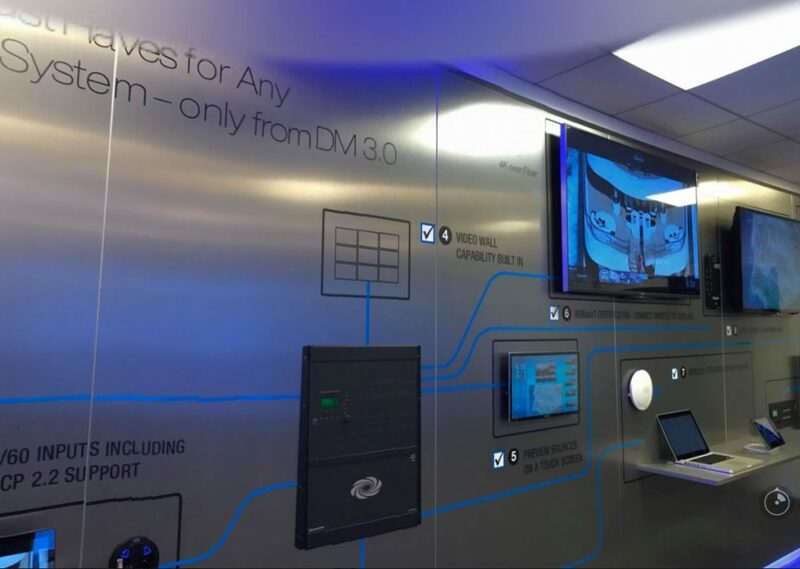 Crestron: A Leading Audio Video Automation Solution – New York showroom. A big part of a successful audio video conference room setup is the quality of components that are used. If you are looking to tie multiple components together into seamless audio video conference room solution, we’ve found with experience, that Crestron is a premier choice. 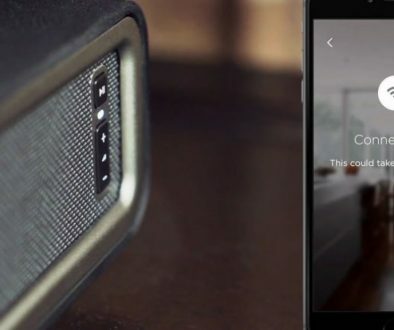 Crestron is an audio video solution for both home and work. It fulfills the goal of audio video automation flawlessly. Crestron’s audio video conference room and home automation solutions run the gamut from audio video to lighting control, shading and system management. Crestron’s audio video conference room solutions include a scheduling application which allows you to pre-time and schedule your lighting, shading, sound etc. A win so that you can focus on what you are presenting rather than how your presentation is going. 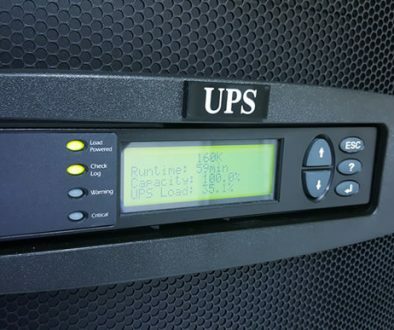 Scalability – their audio video solutions go from Fortune 500 companies to educational organizations to smaller businesses flawlessly. They offer multiple types of controls – tablets, touch screens, hand-held remotes, wireless apps, low profile keypads – you name it, they’ve got a great quality version. 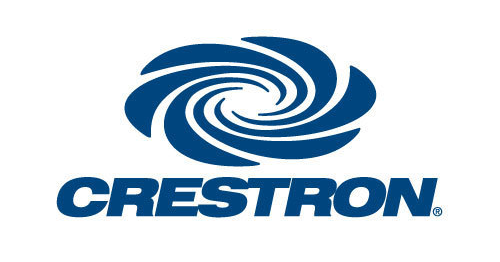 Their Enterprise Partner Program offers businesses extended warranties on Crestron equipment, 24/7/365 emergency technical assistance, access to on-going training, and more. Crestron Fusion can be used to gather and analyze big data about your building and IT systems, including factors such as room, energy, and equipment usage. The platform can then organize it into useful patterns, revealing new opportunities to improve efficiency and cost effectiveness. 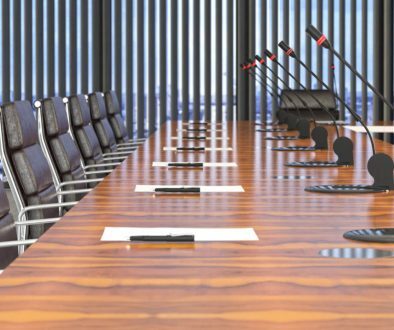 Learn more about our conference room automation solutions.